The North American Hockey League’s dedication to the development of junior players has turned its annual exposure events into “must-sees” for NCAA programs and NHL teams. Based in Frisco at Comerica Center, the nearly half-century-old league is the only USA Hockey-sanctioned Tier II Junior League with 23 teams in 12 states across the U.S. 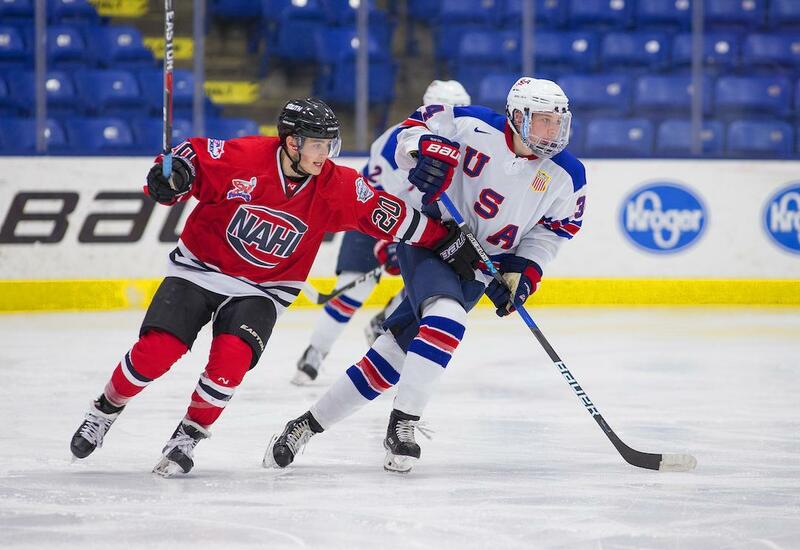 The NAHL has 115 teams spread across the U.S. at three different tier levels, including teams in the North American Prospects Hockey League and the North American 3 Hockey League. 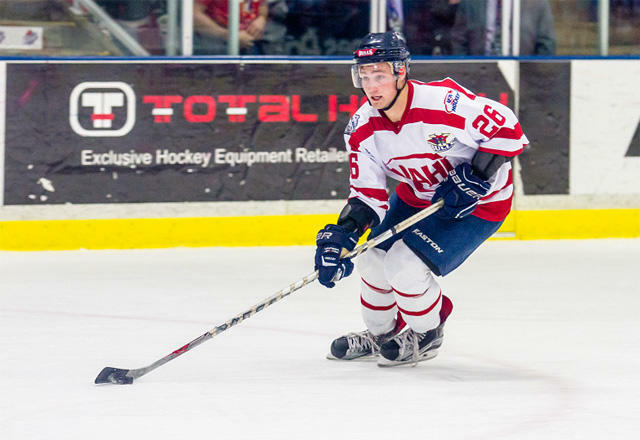 The league, which gives junior players the chance to develop while playing for free, has set single-season records with players committed to NCAA Division I programs. The league is also known for the number of quality junior players drafted directly into the National Hockey League.